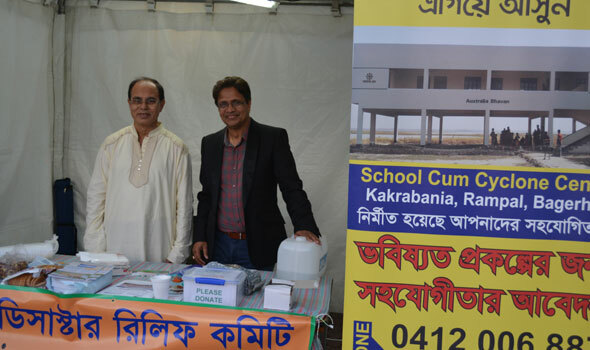 Bangabandhu Council Australia organised a Baisakhi Mela on the 15th of May 20167, at Homebush Olympic Park ANZ Stadium. 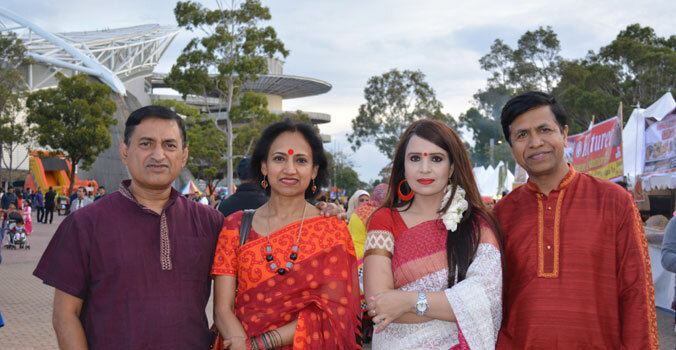 There were many stalls decorated outside the ANZ stadium, cultural program was held inside in a section of the ANZ stadium. During the day there were numerous programs such as recitations, a fashion show and performance by cultural groups and local artists. Indro Kishor came from Bangladesh as a special guest artist. The mela ended Laser display.